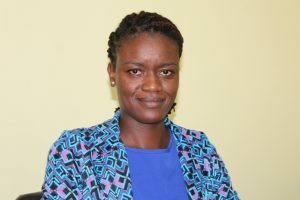 The following is an address delivered by Ms. Rhosyll Jeffers, Assistant Secretary in the Ministry of Agriculture with responsibility for Disaster Management on Nevis, on the occasion of International Day for Disaster Reduction observed on October 13, 2018. 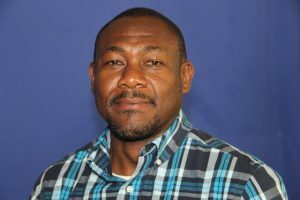 Hurricane Beryl, the second named system for the 2018 Atlantic Hurricane Season is heading toward the island chain and Mr. Brian Dyer, Director of the Nevis Disaster Management Department (NDMD), is urging persons to be prepared for possible effects from the storm if it continues on its current track. Hon. 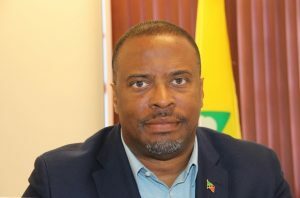 Mark Brantley, Premier of Nevis, is inviting members of the public to attend a Prayer and Thanksgiving Service seeking God’s protection for the 2018 Atlantic Hurricane Season, at the Charlestown Methodist Church on Wednesday June 20, 2018 from 7 p.m. The following is an address by Hon. 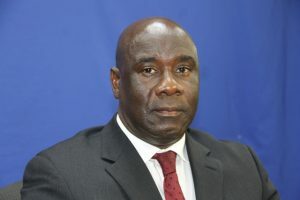 Alexis Jeffers Deputy Premier of Nevis and Minister responsible for Disaster Management in the Nevis Island Administration in observance of the start of the 2018 Atlantic Hurricane Season which from June 1st to November 30th. 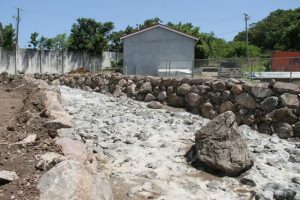 The public on Nevis is being urged to prepare for the 2018 Atlantic Hurricane Season which commences officially on June 01, 2018 even though the Nevis Island Administration (NIA) will play its part.